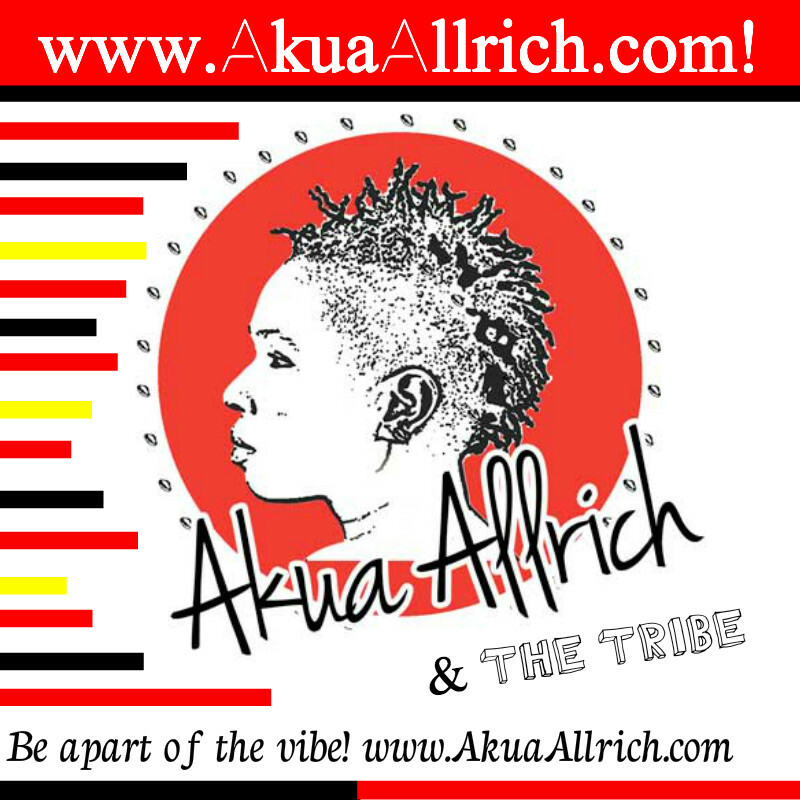 AKUA & THE TRIBE! SAT 7/8, & SUN 7/9! OW! COME OUT THIS WEEKEND AND VIBE WITH AKUA & THE TRIBE! TOMORROW Thurs. 7/6 has been POSTPONED due to weather! New Date feat. the Dynamic duo, Akua Allrich & Kris Funn is AUG 10th at DowntownDC Live. SAVE THE DATE! Sun. 7/9, with Akua & The Tribe at Lubber Run Amphitheater in Arlington, Va.! FREE! No Cover! Great food, drinks, MUSIC and VIBES! Get there early and make reservations! It fills up quick! Come Vibe with Akua & The Tribe!